So don't miss the opportunity! APPLY NOW! 0-2 years of experience in developing scalable and secured J2EE applications. Knowledge in JSF UI components (Oracle ADF & Rich Faces) technology is preferred. 0-2 years of experience in Software testing. Knowledge of at least one CAD tool like MicroStation, AutoCAD, ArchiCAD, IntelliCAD, PDS, CATIA, NX, Creo / Pro-E, SolidWorks, SolidEdge is a must. Experience in any above application testing is plus. Strong sense of logic and engineering workflowShould have good analytical and problem solving skills. A Software Testing certificate like ISTQB, CSTE is a plus. Company : Leading product based MNC Company. 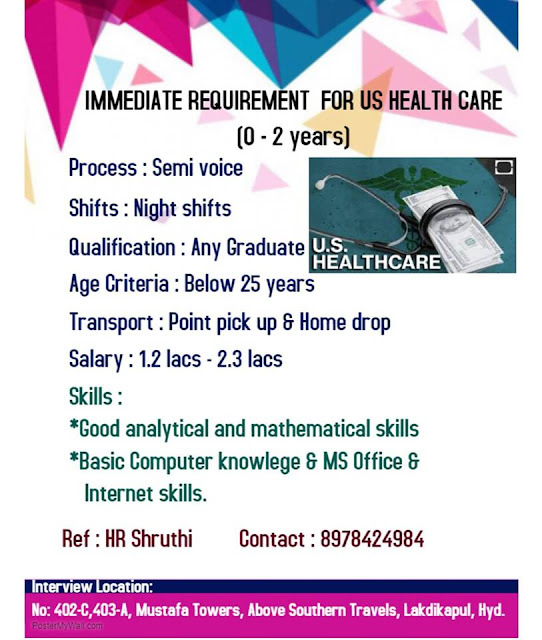 Education : BSc (Computers) / MSc (Computers) / BCA / MCA / BE / BTech / MTech. Candidates who are planning to restart their career after a break can also apply. Share your Resume to girish.gowda@retailwins.com. For any clarification call 9513388773. 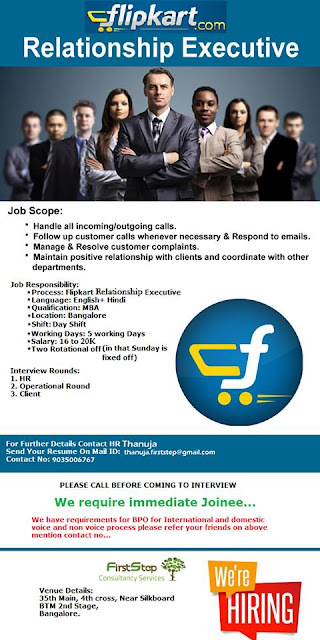 FLIPKART HIRING FOR FRESHER's (Day Shift)!!! 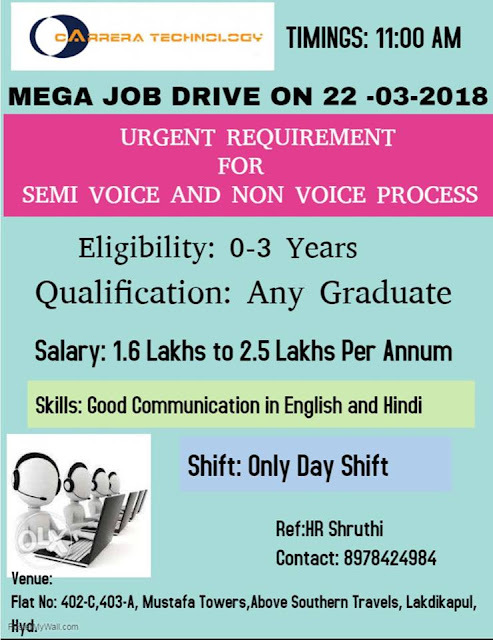 Very good English & Hindi is required. Mandatory Skills: Good English Write & Speak skills. • Responding to customer emails/queries. 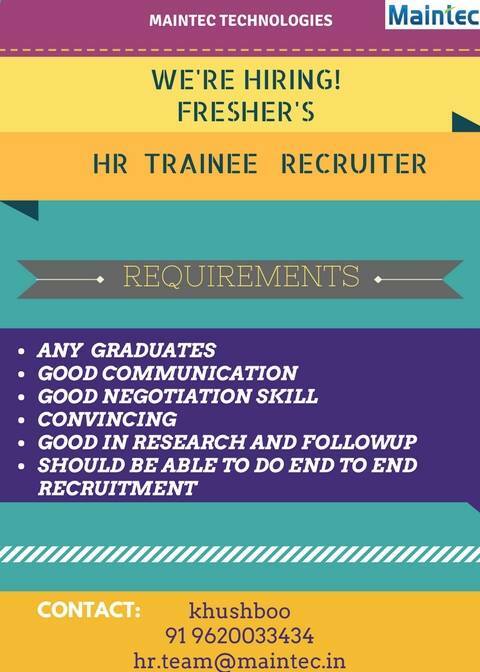 Candidate with good communication skills would be preferred. 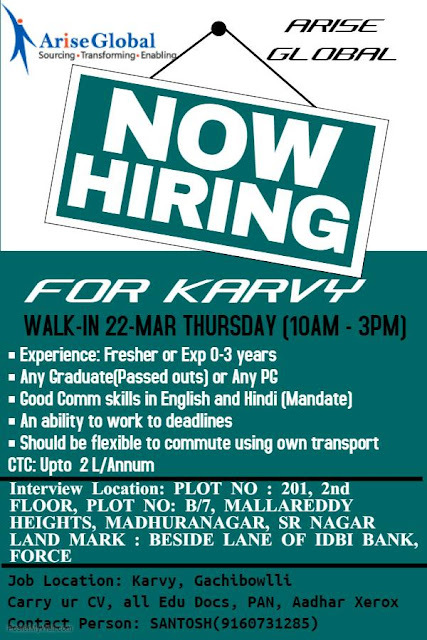 Best Free Job Service Provider, Please Walk-in to our Office and walk out with the job. Shift Timings : 4 pm – 1 am. 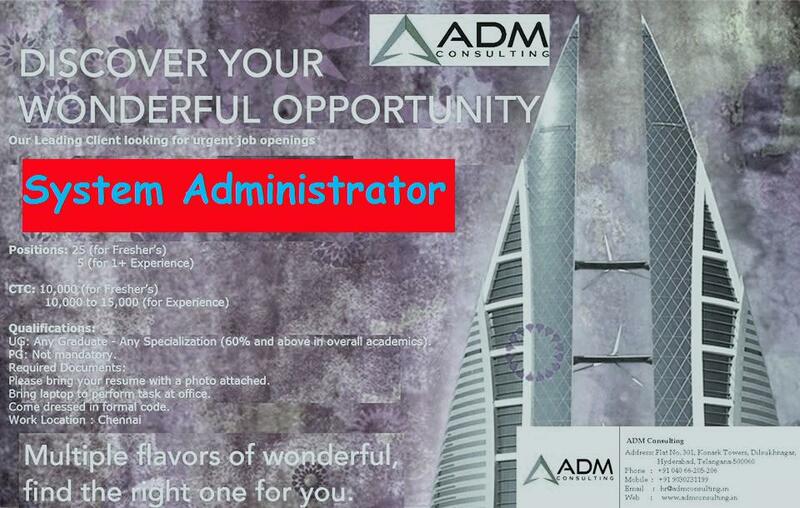 We welcome every candidate who seek a sincere attention toward the job. 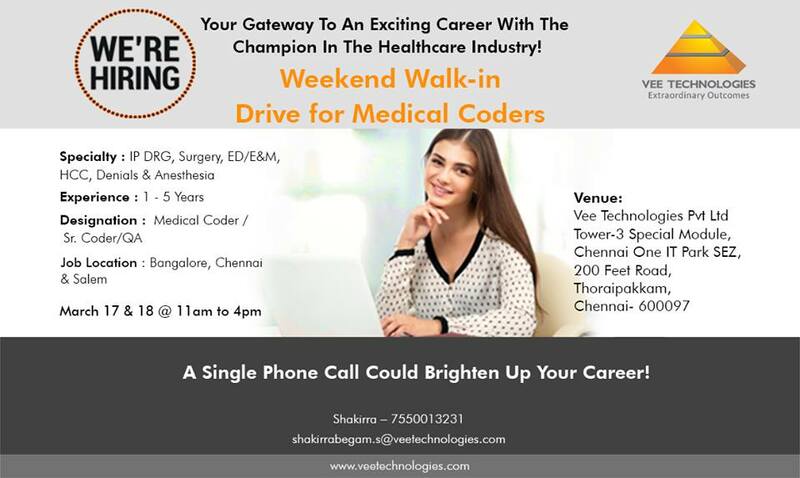 This is a very enthusiastic platform for those who want to achieve heights in their career. Aspect employs a team of passionate individuals who are changing the face of customer engagement. Over our 40-year history we have empowered employees by creating an inspired community that values customer obsession, unlocked communications and relentless innovation. Our ability to think big has enabled us to continually evolve and lead the market, and to stay on the forefront with exciting technologies including cloud, mobile and artificial intelligence. 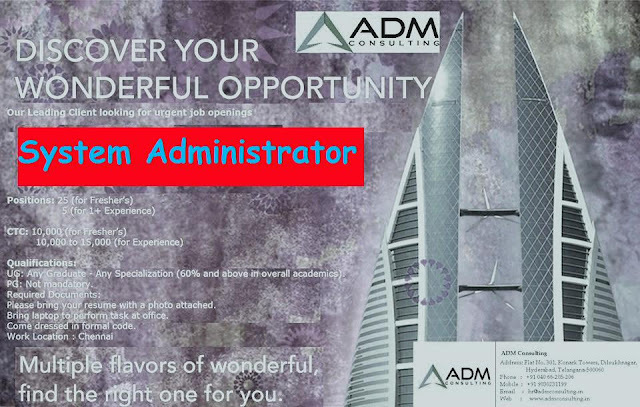 With coordination and direction from management, a Principal Engineer is a primary developer for a product component, responsible for design, documentation, implementation, unit testing and defect fixing of new and existing products. The Principal Engineer will be responsible for handling critical customer problems in real-time and developing code fixes or enhancements to be included in future code releases. The job requires close interaction with Development, QA, Support and Professional Services teams. The Principal Engineer leverages computer programming languages and other specific technologies required to develop and maintain the component at an advanced level. Build customer-facing UI and back-end services for an Enterprise grade application. * 0-2 years of experience. 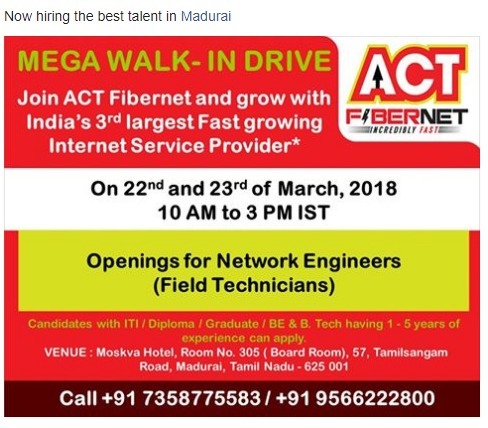 * Four year degree in technical or engineering field. B.S. in Computer Science, Electronics, Mathematics or related discipline minimum. * Participate in on-call rotation. Aspect is an equal opportunity/affirmative action employer with a strong commitment to diversity. In that spirit, we are particularly interested in receiving applications from a broad spectrum of people, including women, minorities, individuals with disabilities, veterans or any other legally protected group. Looking for fresh graduates who want to be a part of the engineering team that creates world-class software for fast-growing tech startups from Silicon Valley and some of World's most popular brands. You will be responsible to ensure that we build, ship and run software of the highest quality that delight end-users and help businesses succeed. 1. Only 2017 graduates with a B.E / B.Tech / M.E / M.Tech / MCA / MSc degree in computer science or related field with minimum 60% throughout the academic career. 4. Good knowledge of data structures and algorithms. 5. Solid analytical and reasoning skills. 6. Excellent command of written and spoken English. 2. Experience on live projects during your college. 3. Being able to thrive in a fast-paced startup environment and successfully handle multiple priorities. 4. 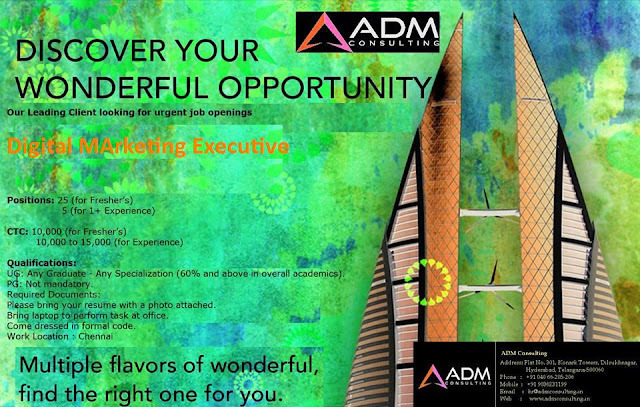 Adept at handling ambiguous or undefined challenges through strong problem-solving abilities. 5. Knowledge of software engineering practices & best practices for the full software development life cycle, including coding standards, code reviews, source control management, build processes, testing, and operations. 6. Ability to effectively articulate technical challenges and solutions. 1. You are expected to be at Fission Labs Office by 9:00 AM on 24th March '18 (Saturday). 2. You are expected to bring a copy of your resume, 2 passport size photographs and the answer sheet mentioned in point 3 of "What we look for/Skills" section. 5. The written tests would be followed by technical discussion. 6. 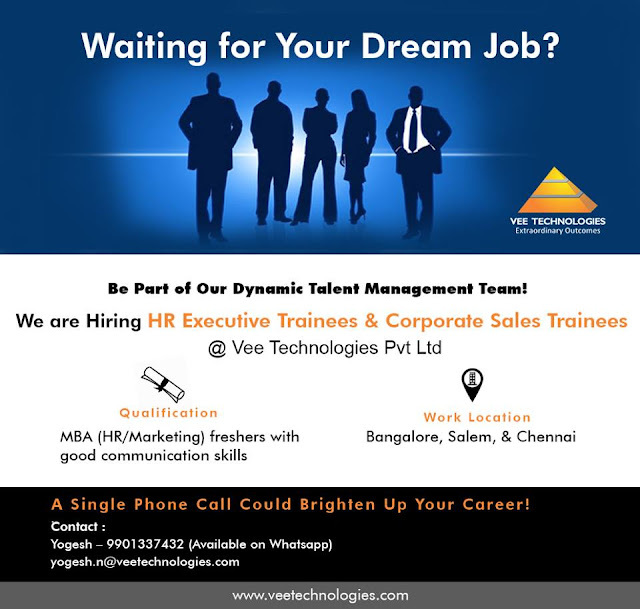 Shortlisted aspirants will be notified for Management & HR discussions in the next week. 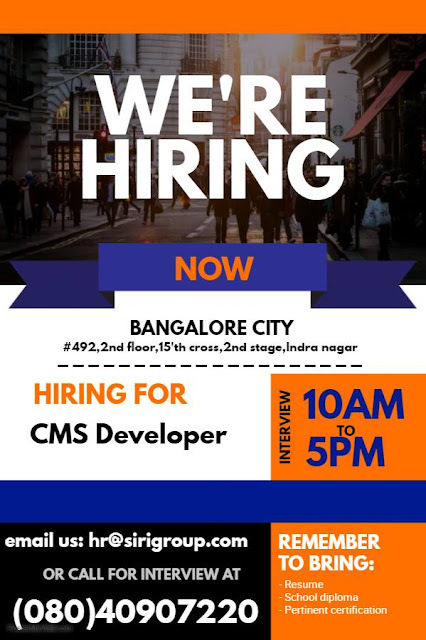 • The candidates who clear Aptitude, inclusive of Technical Coding Test, will go through HR interview. • Java Development & Support for diverse Web based applications. • Knowledge of E commerce Websites, CMS, Shopping Cart, CMS & Application development. • Should have strong fundamentals and good coding standards. • Innovate bent of mind, Analytical and Problem solving skills. 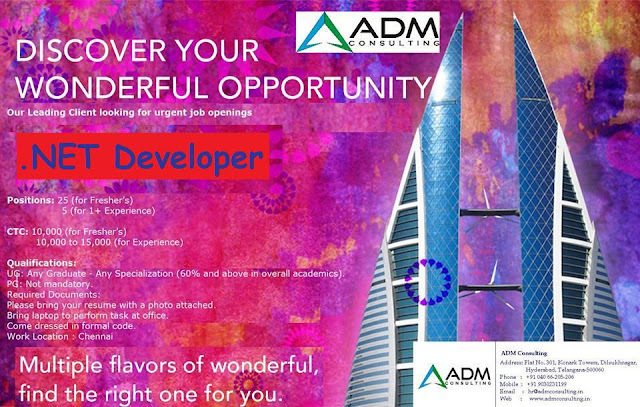 • Good knowledge of HTML/Java. • Strong coding and debugging skills. • Should be able to generate creative ideas. 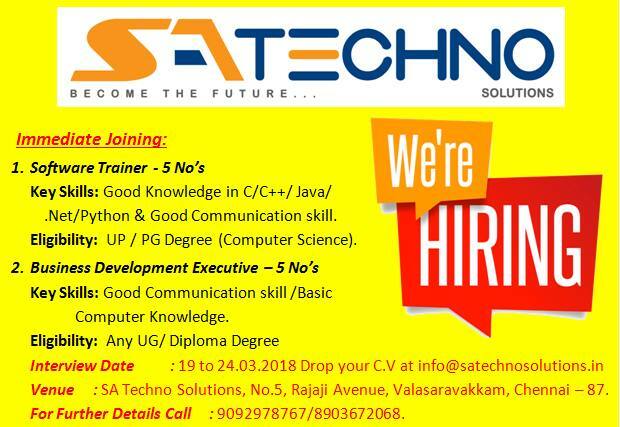 • Technical Skills for Java Developers (Mandatory): Java, Servlets, JDBC, JSP, Hibernate and Spring framework (0-2 Yrs Exp). Should be familiar with Net Beans IDE.and Glass fish server. 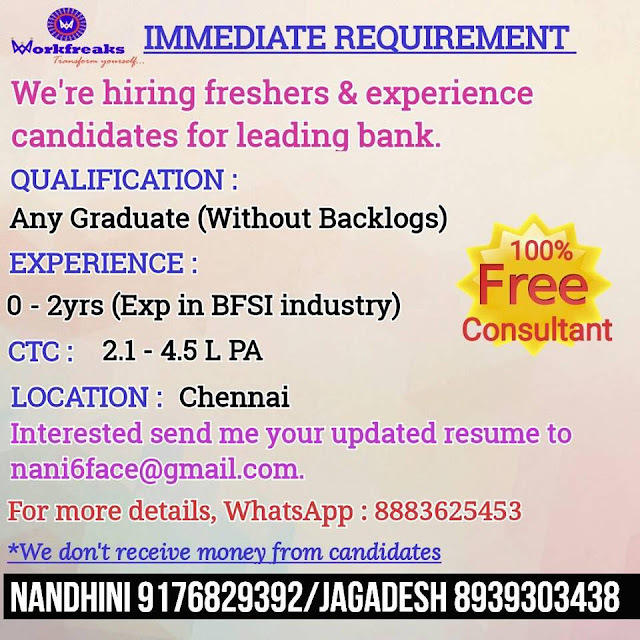 H.No:- 48-465, 2nd floor,Ganesh Bhavan,Beside Asian SHA Theatre, Above Manapuram Gold loans, Ganesh Nagar, Chintal, HYD, Telangana, 500054. 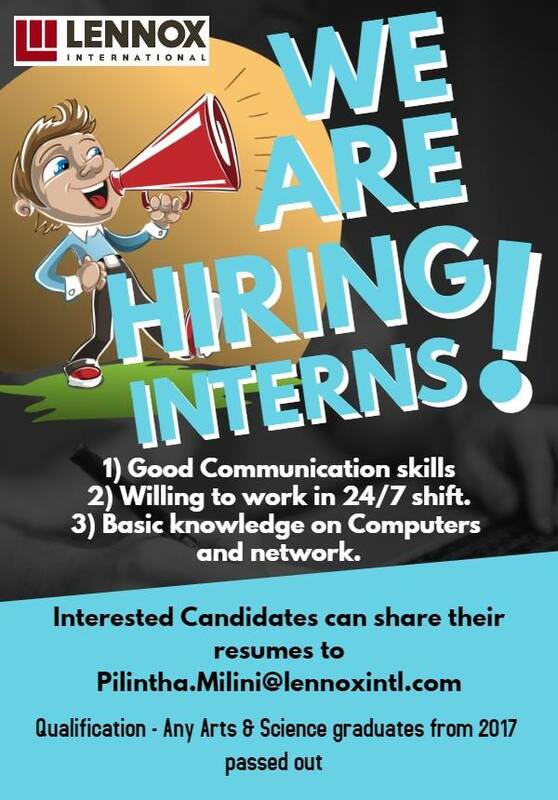 Candidates with excellent communication can apply. We are Hiring for Freshers/Experienced candidates the below positions..
Salary : 2L to Up to 5L. Salary : 3.5L to Up to 6L. Salary : 2L to Up to 4L. Incentives, ESI, PF and other benefits. 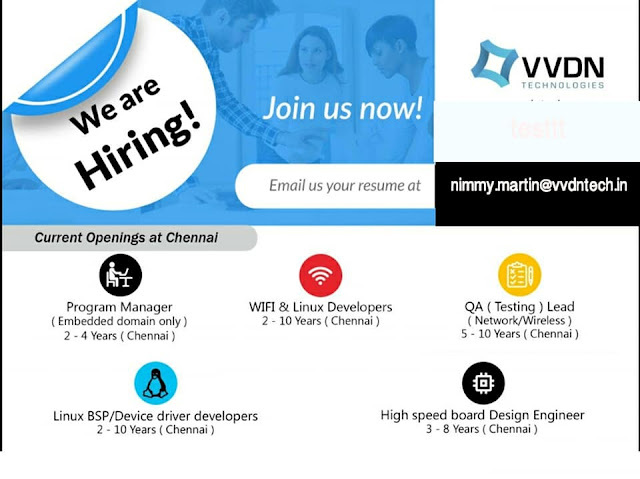 Looking for Junior Recruiter for our client in Chennai. opportunity to learn work on Real time project. 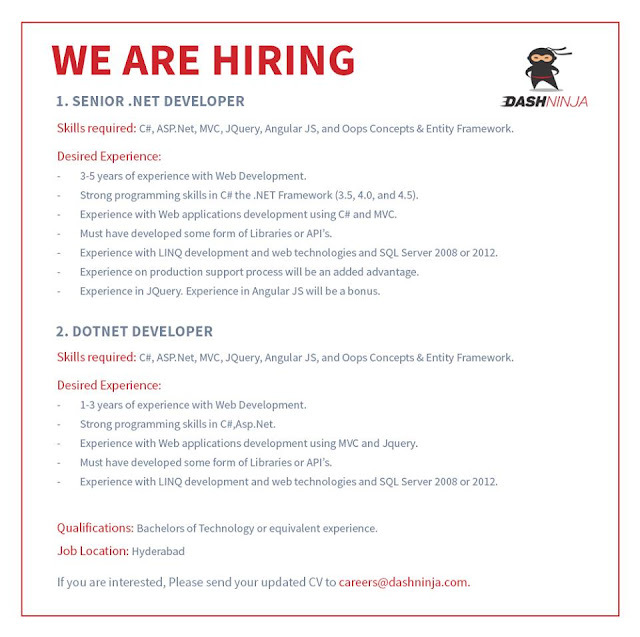 We are Hiring iOS Developer! Salary: 20,000 - 35,000 Per Month. 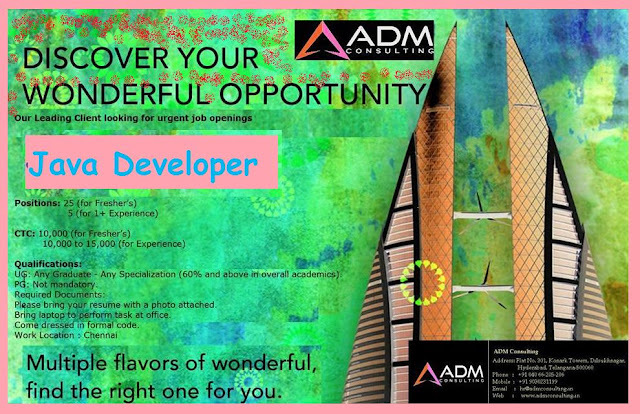 Role : Android app development. 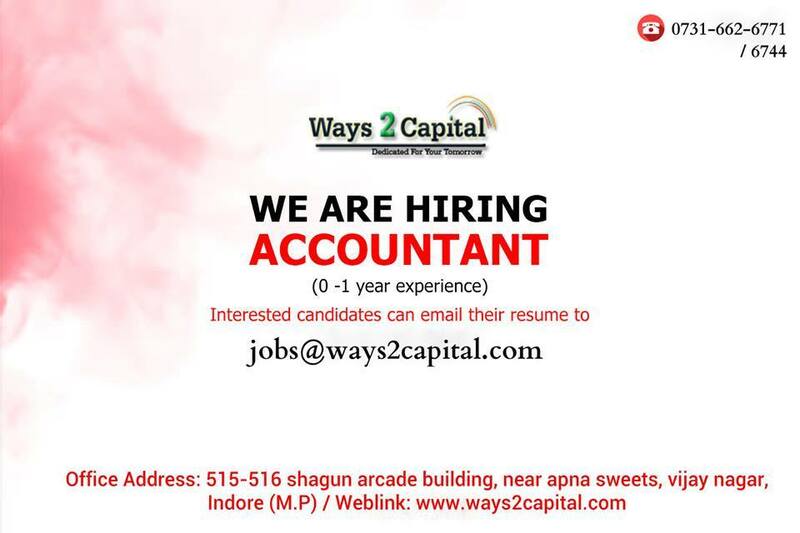 Immediate joining candidate's are required. 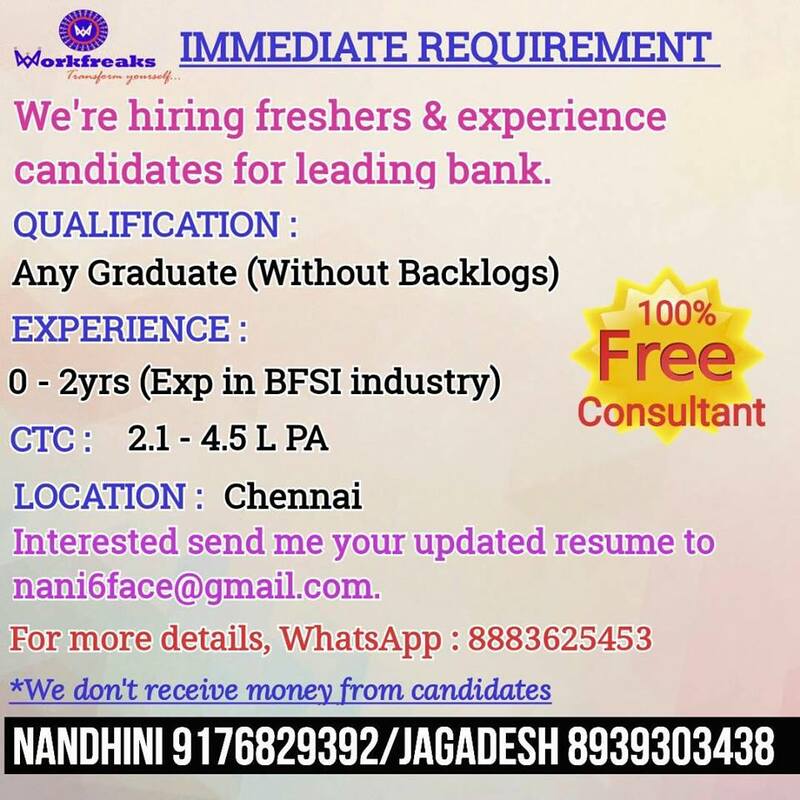 Interested candidate's can forward their resume to this mail id..
BBA / B Com Graduates also can apply. To source customers for Current Account, Savings Account Products of the bank. Customers to be sourced from individuals, small businesses, trusts, associations, societies, corporates. Mandatory: Fluency in English & Tamil Language. 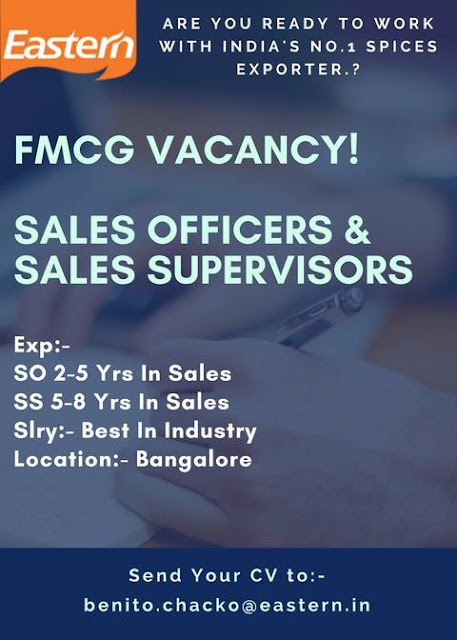 Urgent Requirement and Spot Offer for top Insurance Company. Candidate can be from any Sales domain. Email your updated resumes to : priyahr.workfreaks@gmail.com. 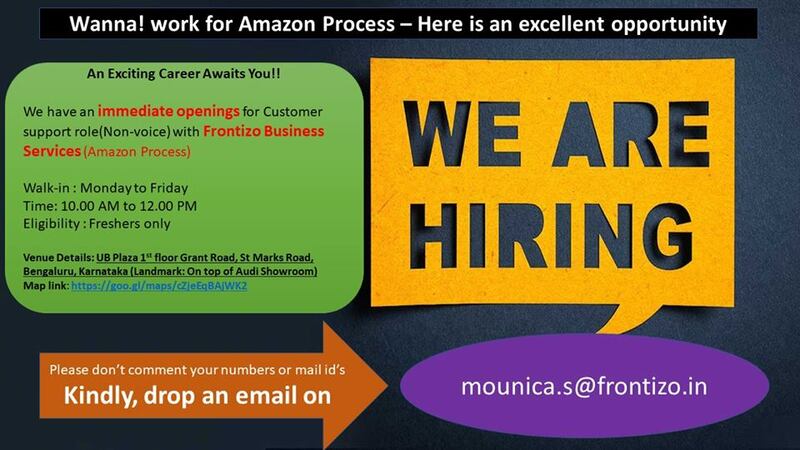 Experience : Freshers / 1 / 2 years experienced in industrial sales. Ms-Office knowledge & typing fluency essential. No touring or industrial visit. email your resume to mani@nagman.com. To know more about us, pls visit www.nagman.com. About : Aspect employs a team of passionate individuals who are changing the face of customer engagement. Over our 40-year history we have empowered employees by creating an inspired community that values customer obsession, unlocked communications and relentless innovation. Our ability to think big has enabled us to continually evolve and lead the market, and to stay on the forefront with exciting technologies including cloud, mobile and artificial intelligence. Educational Qualification : Four year degree in technical or engineering field. B.S. in Computer Science, Electronics, Mathematics or related discipline minimum. About : 3D CAM Design was created by a group of professional engineers with integrated approach and experiences in the field of Mechanical Design & its innovations. We are convinced that quality, innovation & service are cornerstones that guide our culture while building our legacy. For us, the customer is the centre of everything. With our designs and solutions to engineered products, we want to create added value and nurture the long term-partnerships and we offer more than just security. Job Role : Android Developer! Candidate joining confirmations & follow ups etc. 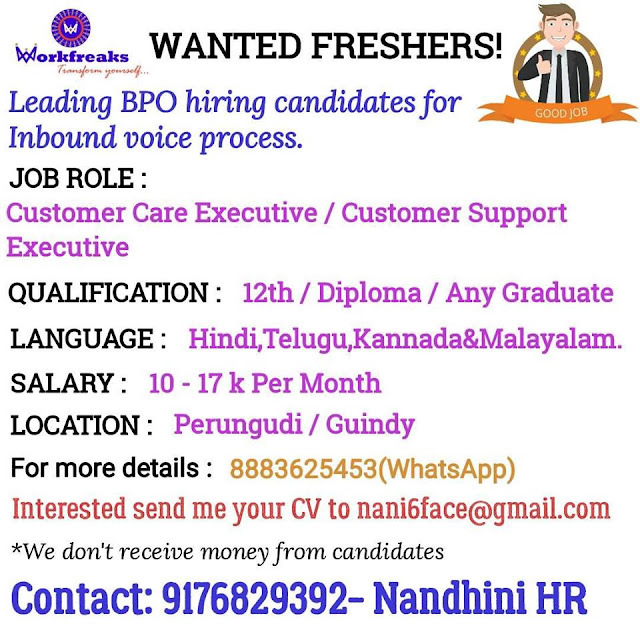 We are hiring candidates for VOICE PROCESS handling Inbound and Outbound calls (Call Center) in our leading company "Nissan Renault Financial Services India Private Limited"
No cross selling & no targets complete day shift only with a very decent salary. 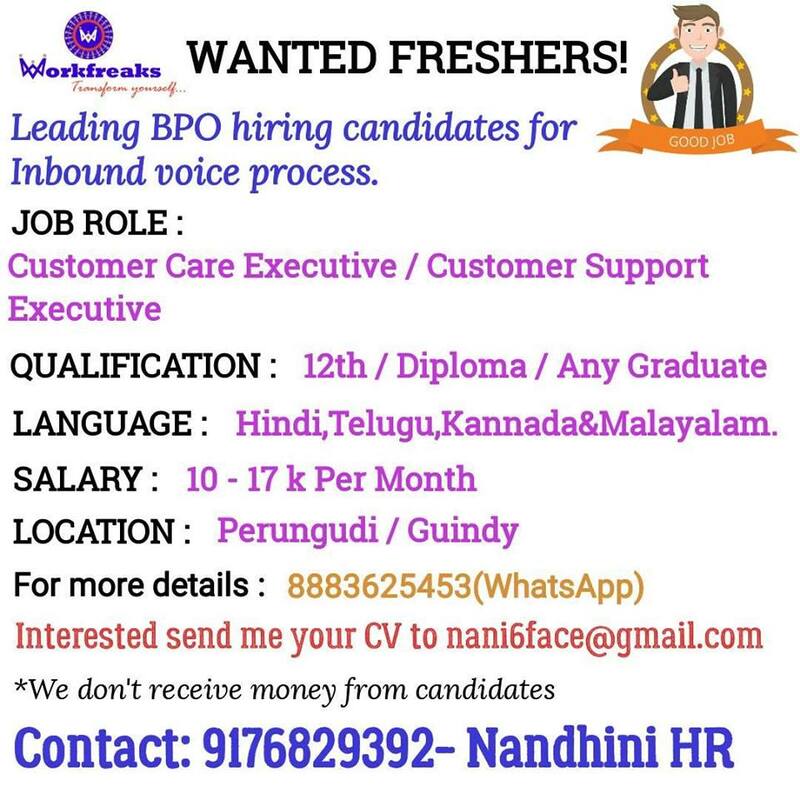 Additional language skill such as Kannada and Telugu will be an added advantage. We are hiring the “Digital Marketing Intern in our organisation !!! Landmark: Reliance Digital Showroom Opposite Street, Chennai.